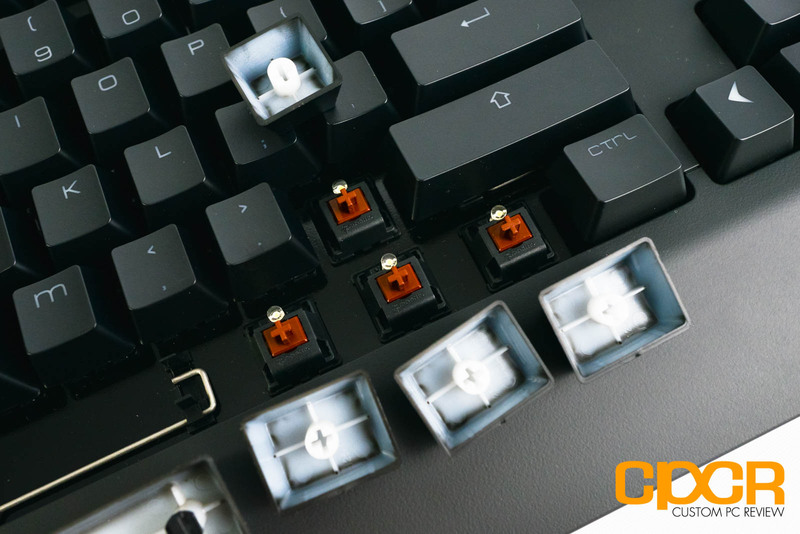 Cherry MX switches are mechanical keyboard switches manufactured by Cherry Corporation. Cherry MX switches are considered to be the gold standard of modern mechanical keyboards. First invented back in 1983, the Cherry MX mechanical switch has been in production for over three decades, but has only recently seen a resurgence due to the increased popularity of mechanical keyboards in the past few years. 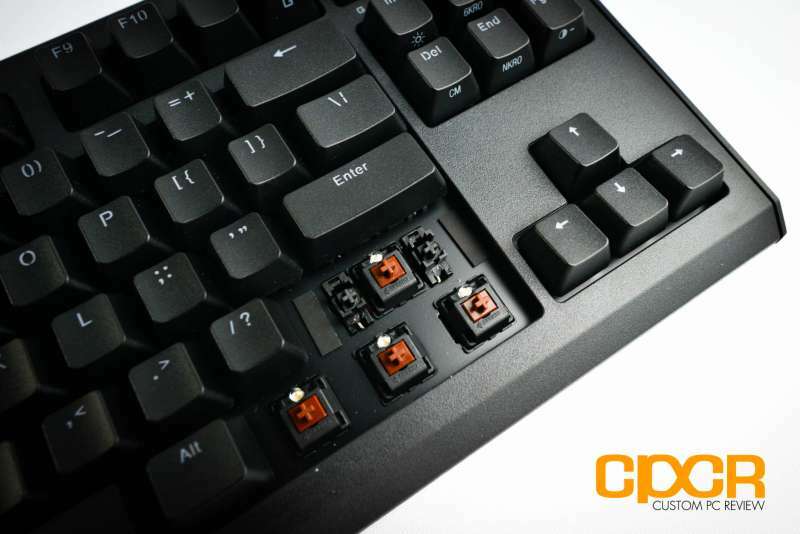 Currently, Cherry’s MX mechanical switch patents have expired leading to many companies such as Kailh, Gateron, Greetech, and others to produce “clones” of the iconic mechanical switch.